Ok, can we just talk about something else really quickly? 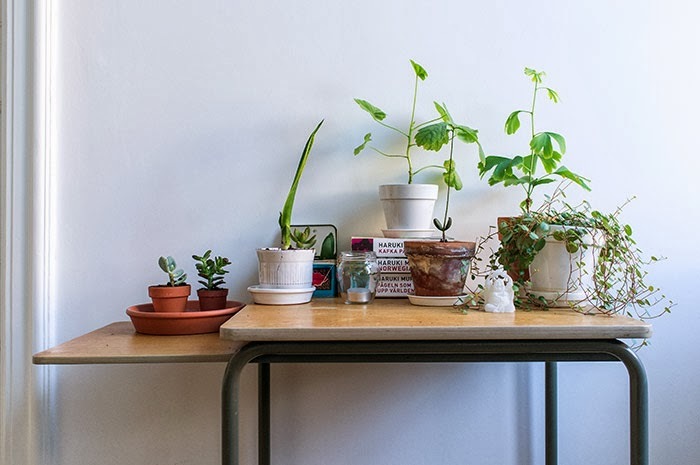 How much fun it is with houseplants, urban gardening and growing your own herbs/vegetables? 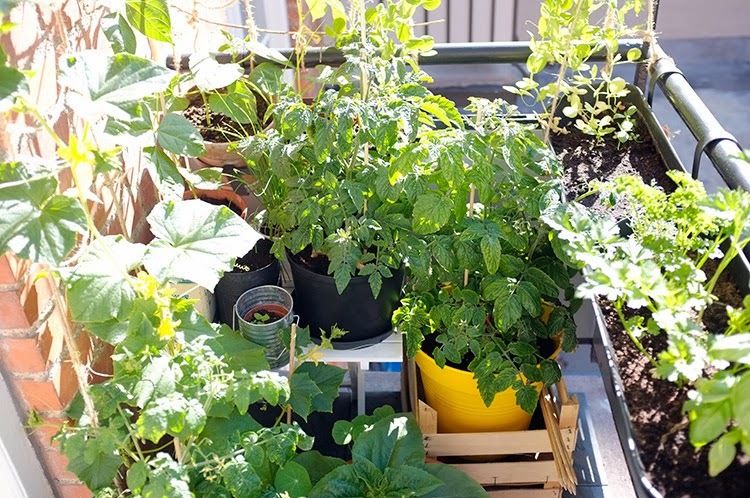 I just started growing my food on the balcony a couple of years ago, and my interest seems to have become almost obsessive during springtime. It still fascinates me that something you can plant from seed can grow and then let you become a little more self sufficient. 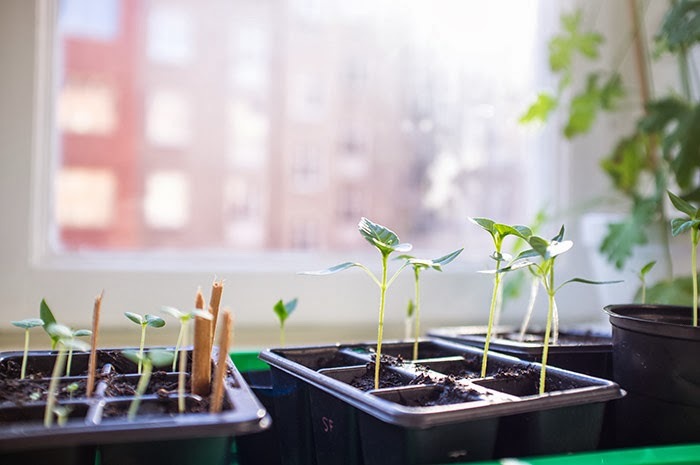 This year I have plans to grow: tomatoes, cucumbers, salad, basil, thyme, peppermint, cress, mangold, wax beans, green beans, wild strawberries and chilipepper, and possible more that I might have forgotten right now on my microscopic but sunny balcony.